Dedicated "space" button, and a shortcut to "!" January 23, 2014: Lenovo (HKSE: 992) (ADR: LNVGY) and IBM (NYSE: IBM) have entered into a definitive agreement in which Lenovo plans to acquire IBM’s x86 server business. This includes System x, BladeCenter and Flex System blade servers and switches, x86-based Flex integrated systems, NeXtScale and iDataPlex servers and associated software, blade networking and maintenance operations. The purchase price is approximately US$2.3 billion, approximately two billion of which will be paid in cash and the balance in Lenovo stock. It seems like they got some hot money as now they bough Motorola from Goggle for $2.91b. Spooky. 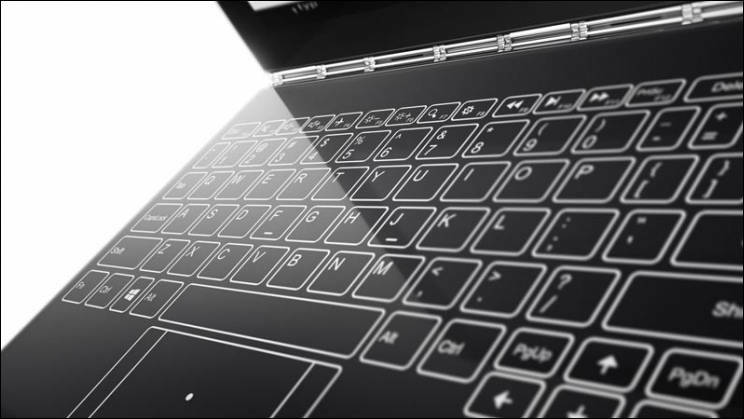 Taiwan-based notebook keyboard maker Darfon has unveiled its latest innovation, the maglev keyboard, which it claims is thinner and has a longer product life than scissor switch-based keyboards. Compared to a scissor switch-based keyboard's 10 million stroke product life, Darfon said its maglev keyboard is able to endure up to 15 million strokes. The maglev keyboard is ready to enter mass production and has received orders from several notebook vendors. Good candidate for next Lenovo keyboard. I an sure in few years manufacturers will go to the touch based keyboards claiming that all other keyboards are too thick. I've used the X230T convertible tablet version for nearly two years in mobile situations, and it's been a reliable workhorse. Mine has an SSD drive which has never failed to boot up. Only real inadequacy is its 1366x768 screen, but with 8GB max RAM, I didn't expect it to excel as a video editing machine. As a tablet, I appreciate how the TFT screen responds only to the stylus and ignores my palm. Unfortunately, I found the pen calibration software useless, but the hardware pen accuracy is close enough for my needs (though not for artwork). The keyboard lights up in the dark and is fine for moderate use, with a positive tactile click to the keys. While the mouse pad has real buttons, I deactivated it so I can't comment on its performance. The case is sturdy enough and has all the usual ports (USB3 included) and many configuration options, though you'll need a Lenovo dock to house a DVD or Blu-ray drive. One annoyance is the X230 requires exactly 20v DC, and like most switching DC supplies, Lenovo's AC power adapter generates nasty RFI noise. Lenovo's 12V adapter is even worse. But Lenovo's website is not terrible, and the reps do respond promptly with online text chat. Lenovo has pulled the plug on US sales of its 8 inch Windows tablets. 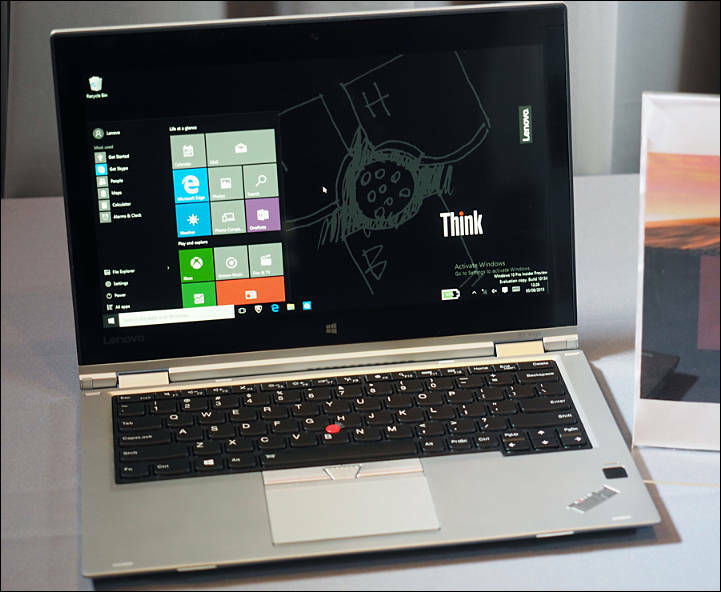 While some retailers still have the Lenovo Miix 2 and ThinkPad 8 in stock, they’re no longer available from Lenovo.com. The company tells PC World that it plans to continue selling the tablets in other markets where demand has been stronger — but that in the United States Windows tablets with larger screens have been more popular. Real idiots. Their problem is that Dell just made cheaper and more popular tablet. And as far as I checked sellers, it sells very good. Love my 12 inch Lenovo ThinkPad Yoga. Has an incredibly nice keyboard for an ultrabook. If you are into typing, I'd recommend it. If you are into typing, I'd recommend it. If you are typing I recommend to try first any old IBM or Lenovo keyboards. After this your opinion will change. Lenovo, a huge maker of laptops, bundles software on laptops for the consumer market (it doesn't for business laptops). Much of this software is from vendors who pay Lenovo to be included. Such software is usually limited versions, hoping users will pay to upgrade. Other software is add supported. Some software, such as the notorious "Ask.com Toolbar", hijacks the browser to display advertisements. Such software is usually bad, especially the ad-supported software, but the SuperFish software is particularly bad. It's designed to intercept all encrypted connections, things is shouldn't be able to see. It does this in a poor way that it leaves the system open to hackers or NSA-style spies. Now this guys started to install malware. 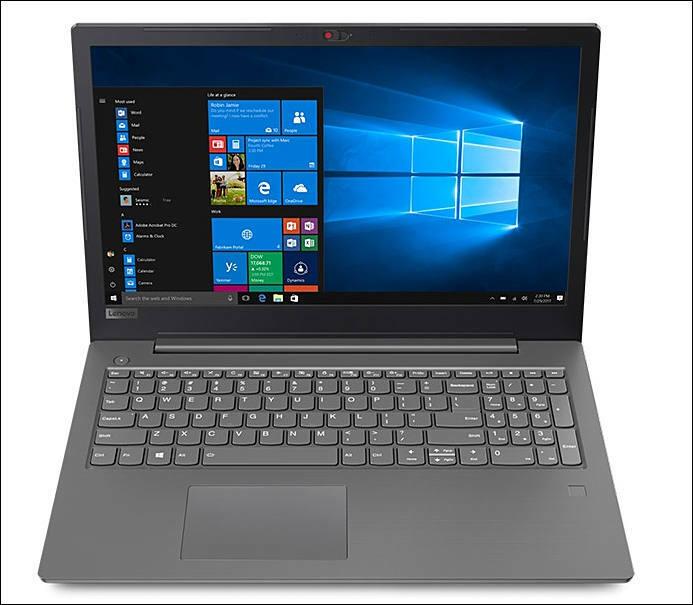 May 28, 2015: Lenovo (HKSE: 992) (ADR: LNVGY) today at Lenovo Tech World announced the new ThinkPad 10 that takes business tablet computing to a higher level with key feature enhancements including ThinkPad Pen Pro, providing greater accuracy and business-class security for better data protection. 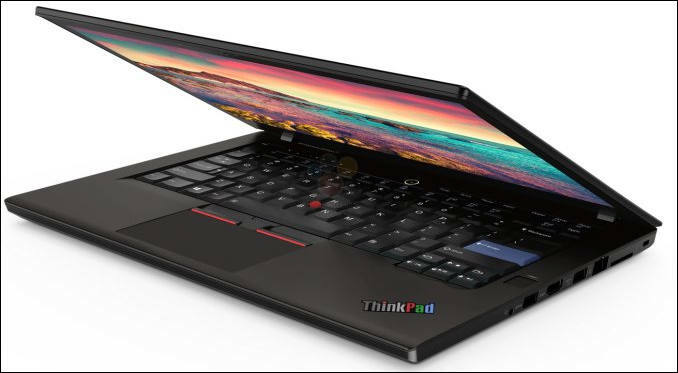 Lenovo continues to expand the rich ecosystem of accessories for ThinkPad 10 to include the new ThinkPad Folio Keyboard, offering a superior keyboard experience in a sleek and light case. Mobile business users struggling to choose between a laptop or tablet will love the new ThinkPad 10 with its flexible working modes. Designed for a full PC experience, it offers the performance users need for the most common workflows, including creating presentations, documents, email, video calls and more. Ships with Windows 10 pre-installed on an Intel Atom quad core processor, the 10-inch tablet can be attached to the new optional ThinkPad 10 Folio Keyboard or the Ultrabook Keyboard for a full typing experience and optional ThinkPad Tablet Dock for a more office-like environment to plug in peripherals like monitors and printers. The ThinkPad 10 keeps up with users’ constant demands for convenience and flexibility when used as a tablet too. With nearly 10 hours of battery life, users can stay unplugged and on the move longer. Out in the field, users will delight in the bright WUXGA 1920x1200 IPS touch display which can be coupled with the optional Anti-Glare Film for improved visibility in bright sunlight, or the 4-way Privacy Film for confidentiality in information sensitive environments. 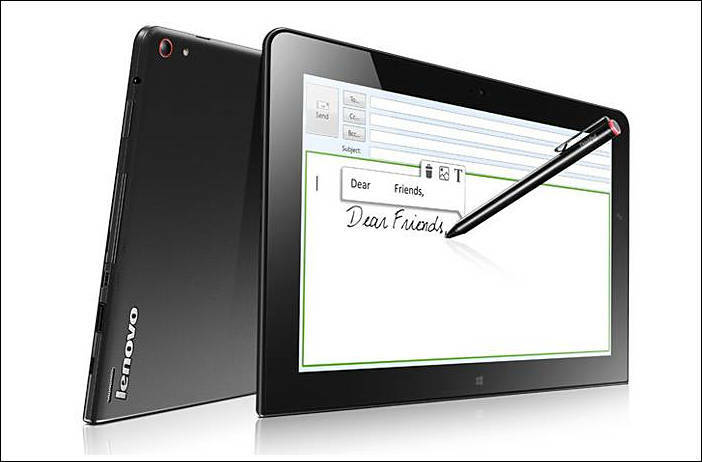 Coupled with the optional ThinkPad Pen Pro makes looking at and navigating content enjoyable and easy. Users can get even more out of their pen-writing experience by downloading WRITEit, an application that allows users to write with the pen in virtually any text field and convert handwriting into text. And for snapping photos on the go, useful in insurance or real estate scenarios, the handy QuickShot cover automatically launches the camera app with the flip of the corner to help users capture the moment with the 5 MP camera. With 3G/4G LTE support, users can connect nearly anywhere in the world. 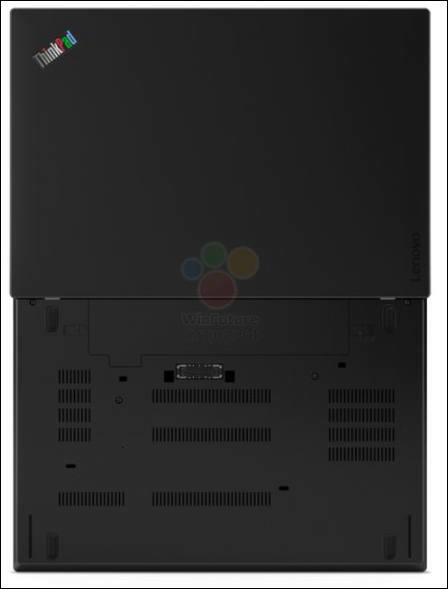 Another small spy from Lenovo. 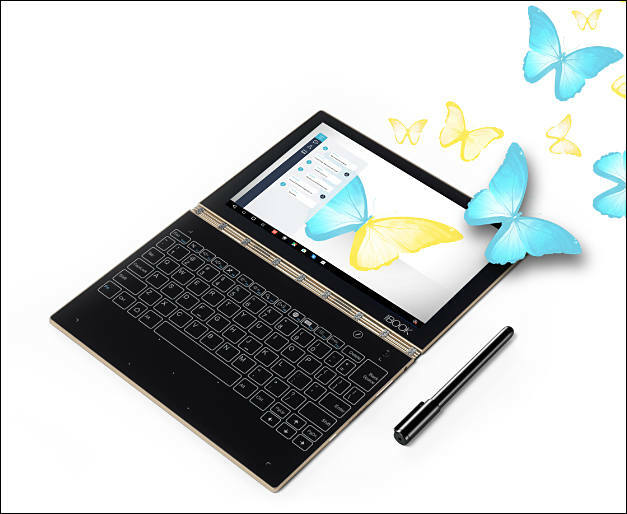 On some notebooks in tasks planner you have Lenovo Customer Feedback Program 64 task, it is advised as some service software collecting necessary data. In fact it collects computer usage patterns and send it to Omniture marketing firm. ThinkPad T470s with classic keyboard and logo. RESEARCH TRIANGLE PARK, N.C. & YOKOHAMA, Japan--(BUSINESS WIRE)--Lenovo (SEHK:0992) (Pink Sheets:LNVGY) today proudly announced, at an exclusive event at the Yamato Labs in Japan, the birthplace of ThinkPad, a limited-edition model to celebrate twenty-five years of design and engineering innovation. 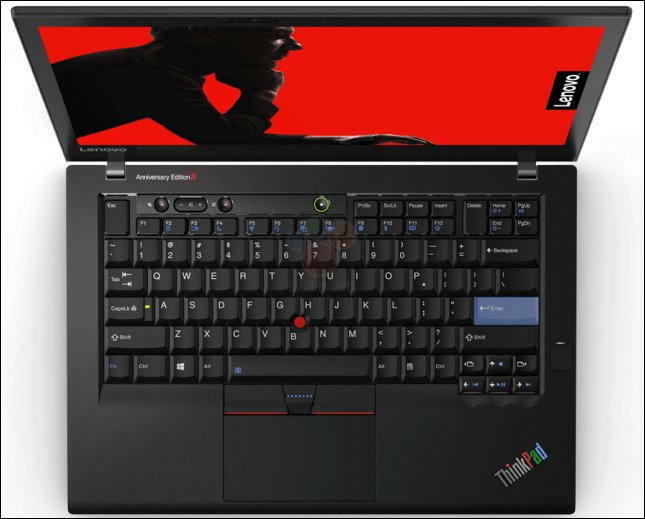 The ThinkPad Anniversary Edition 25 is a modern incarnation of the classic design and includes iconic “retro” features such as a backlit 7-row ThinkPad Classic keyboard, dedicated volume buttons, multiple status LEDs and a multicolor logo. 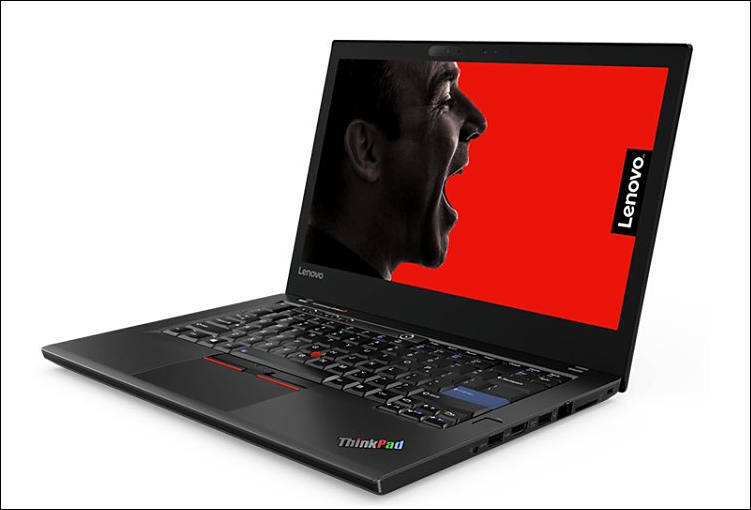 The design concept launched on June 25th 2015 using social media as a method to gather feedback and preferences from ThinkPad fans and loyalists from around the world. In addition to the classic features, the ThinkPad Anniversary Edition 25 is a thoroughly modern laptop. Powered by an Intel® Core™ i7-7500U processor with discrete NVIDIA GeForce 940MX graphics and a 14-inch full HD display with touch, the ThinkPad “Retro” performance is a far cry from the original 700C. ThinkPad Anniversary Edition 25 is available in limited quantities in select countries. 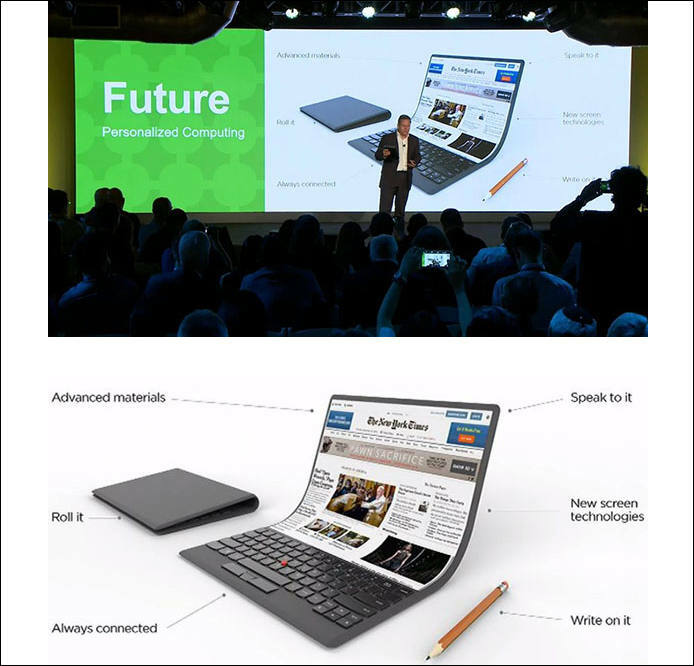 The price will be $1899, and the product will be available on Lenovo.com and through business partners. That is not "retro", that is perfection!